Some time ago I shared my small, but much enjoyed collection of tumbled stones. Since that time I have slowly gathered a collection of some more substantial pieces which I thought would be rather good to share as they often make an appearance in my readings and other places. 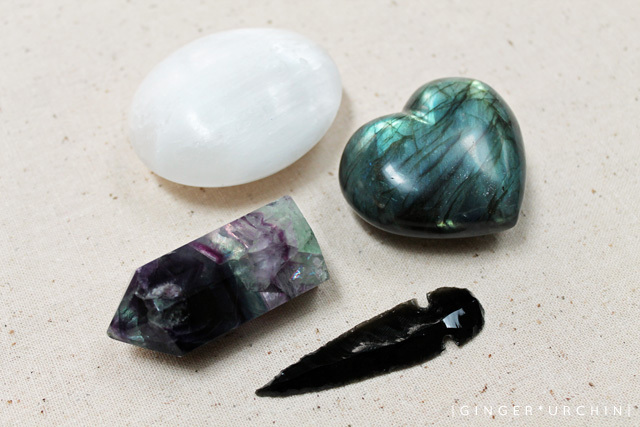 I had never really considered it until now my attraction to stones of the blue, green and purple variety! 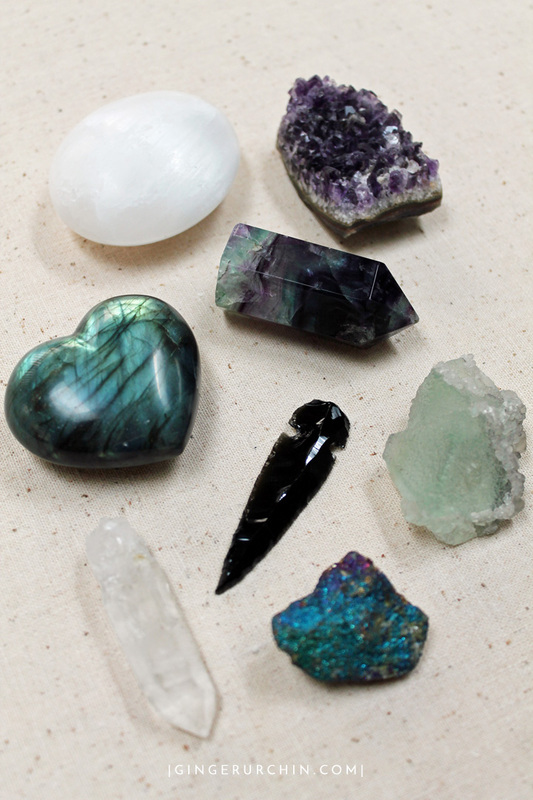 Do you collect stones +/ crystals? 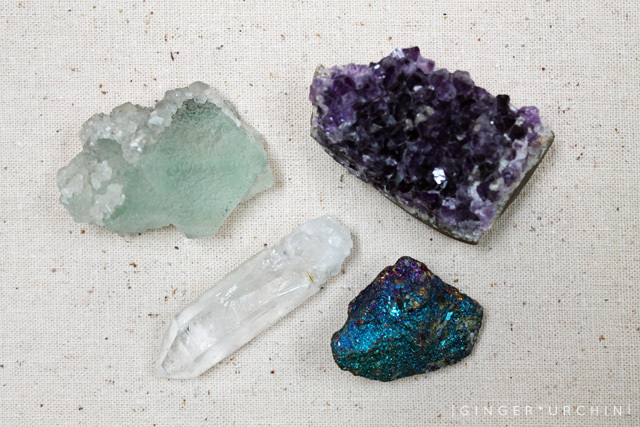 Are you intuitively drawn to stones that are particular colours? What are your favourites? If you enjoyed this post, please consider sharing it with your friends using an option below. Thank you for your support.